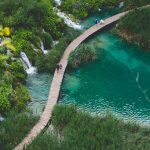 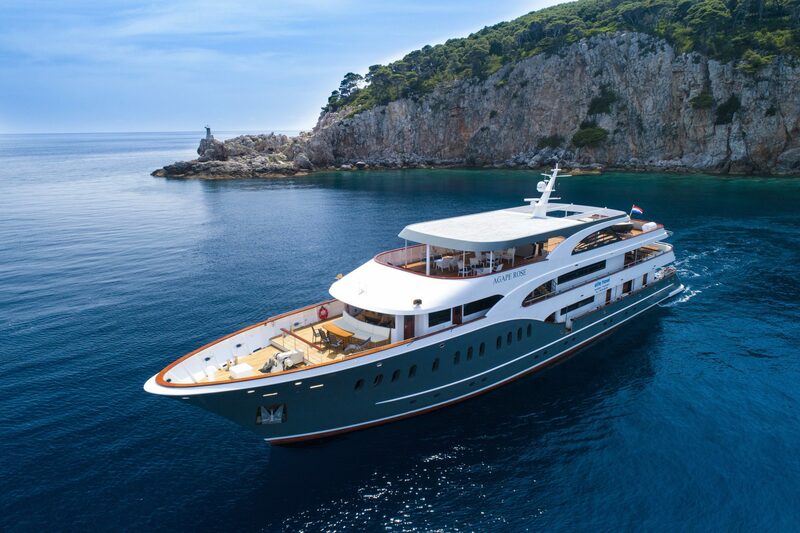 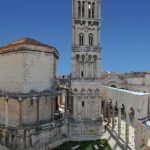 Croatian UNESCO Sites & Natural Beauties Holiday [2019 / 2020] Book Today! 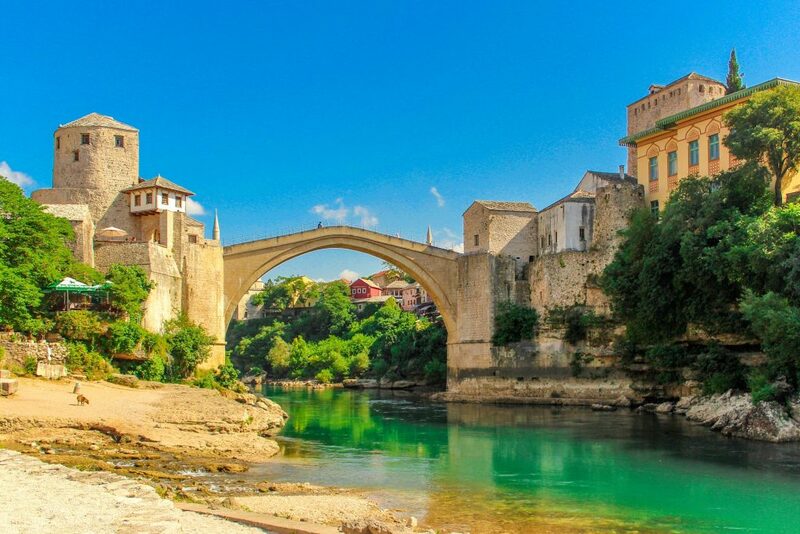 Join this grand tour of the Western Balkans, visiting magnificent UNESCO-protected sites on your way through Croatia, Slovenia and Bosnia & Herzegovina. 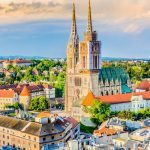 Departing from the Croatian capital of Zagreb, this tour takes you on an exciting journey through three different countries, visiting major UNESCO-protected sites and natural beauties. 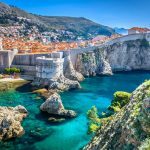 The highlights of this tour include the magnificent Old Town of Dubrovnik, an Ancient palace built by Roman Emperor Diocletian is Split and the enchanting Plitvice Lakes National Park. 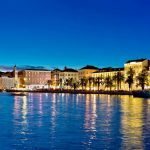 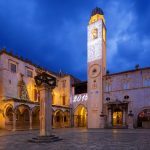 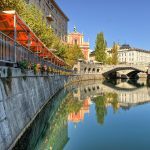 You will spend seven days discovering the beauties of Croatia, Bosnia & Herzegovina and Slovenia, staying in comfortable hotels in several destinations with half board. 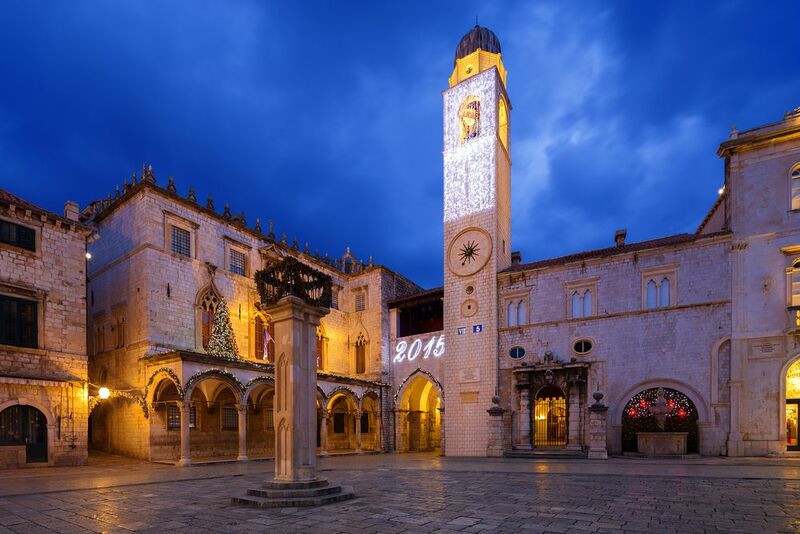 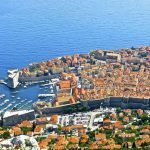 Enjoy the informative and interesting sightseeing tours of two capital cities – Zagreb and Ljubljana, Zadar, Plitvice Lakes, Split and Dubrovnik. 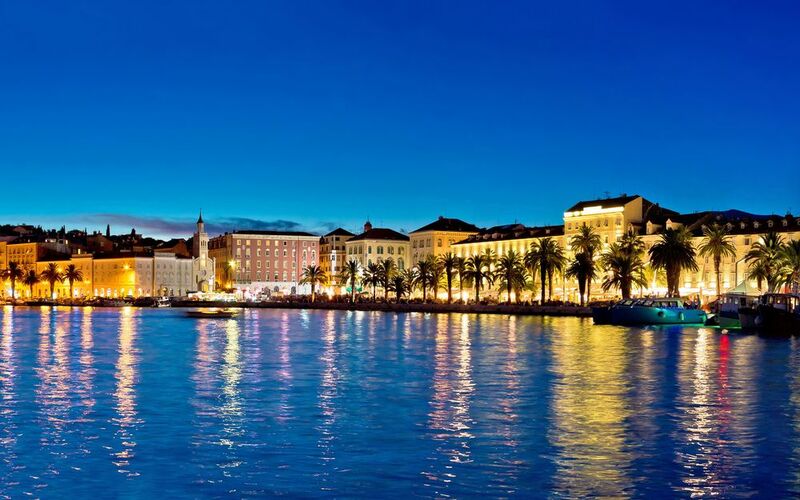 We’ll pick you up from Zagreb Airport or from a hotel of your stay and transfer you to the tour hotel in Zagreb. 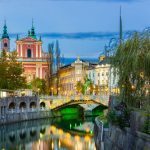 Dinner and overnight in Zagreb/Zagreb area. 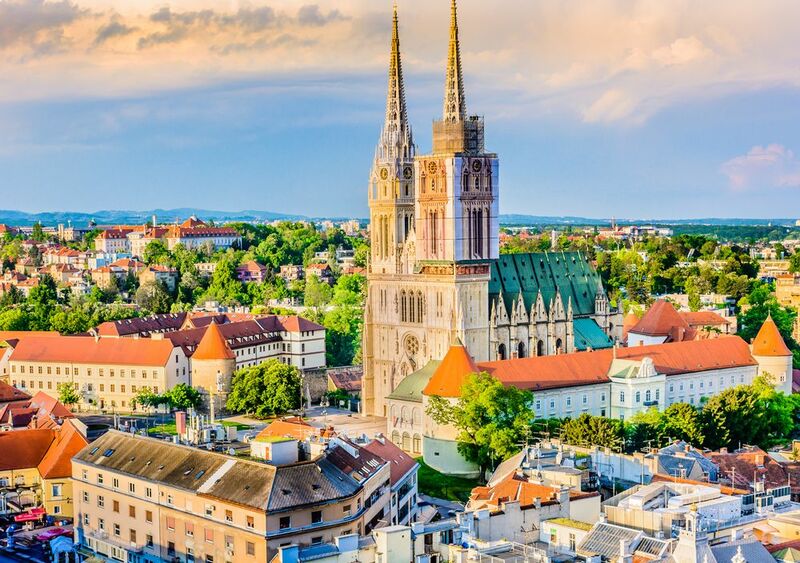 After breakfast, we’ll take you for a sightseeing tour of Zagreb, the capital city of Croatia. 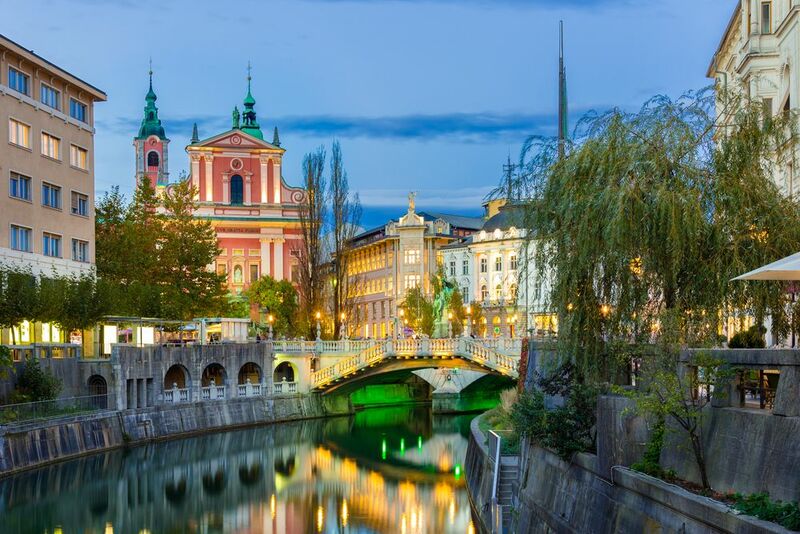 Walk the cobbled stone streets of Zagreb Upper Town and the buzzing Lower Town. 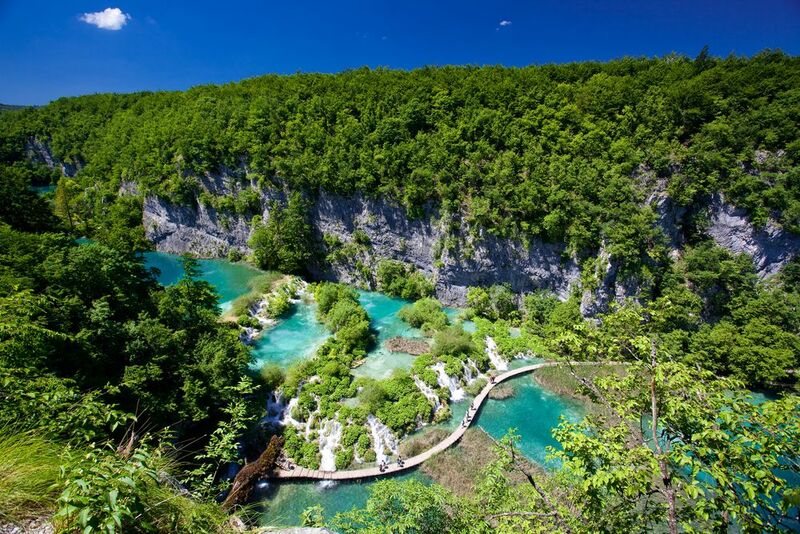 In the early afternoon, we depart to Bled in Slovenia, famous for the beautiful lake surrounded by breath-taking nature. 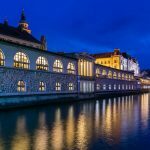 Bled and its surroundings are among the most beautiful alpine resorts in Europe. 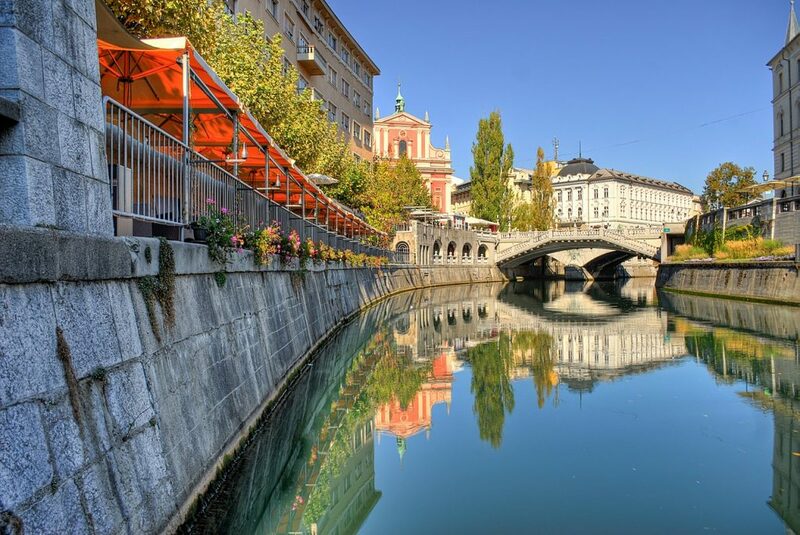 After breakfast, we leave Bled and head towards the Slovenian charming capital of Ljubljana. 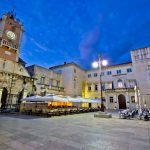 You’ll be taken on a guided tour of this beautiful city, highlights of which include the Baroque Town Hall, Robba’s Fountain and the Three Bridges. 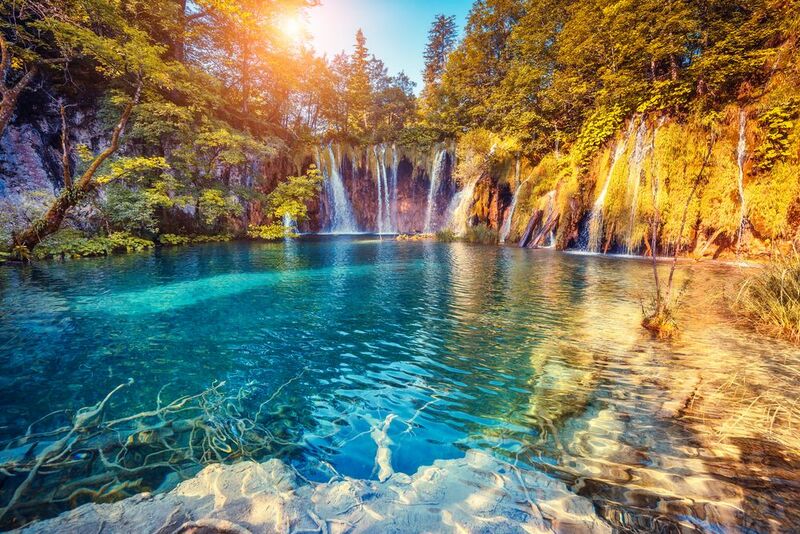 Our next stop today are is the popular UNESCO-protected Plitvice Lakes National Park in Croatia’s mountainous region of Gorski kotar. 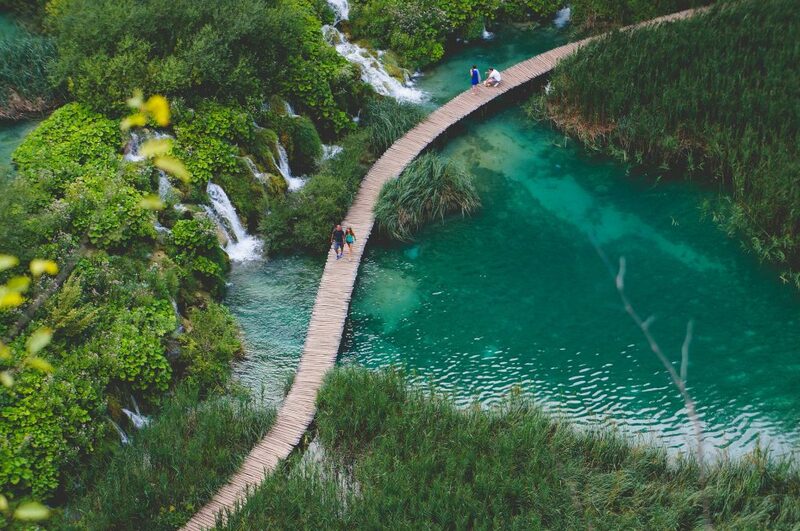 The National Park consists of sixteen interlinked lakes and over 90 spectacular waterfalls. 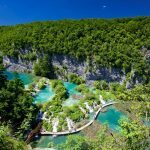 Dinner and overnights in Plitvice area. 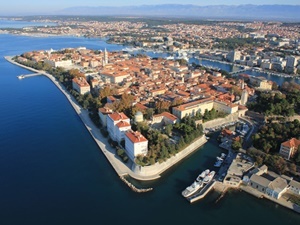 After breakfast, we depart towards the Croatian coast with Zadar as our first stop. 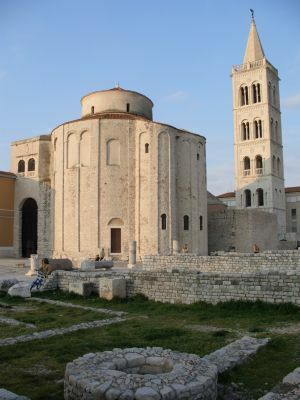 Zadar was an important centre of Medieval Croatia, and is today a home to one of rare examples of Pre-Romanesque architecture in Europe – the Church of St Donat. 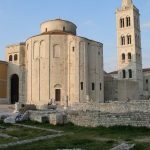 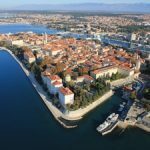 Other interesting places you’ll visit in Zadar include the unique sea organ, the Roman Forum and the Church od St Anastasia. 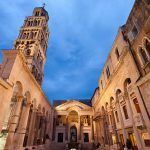 In the afternoon, we continue southwards towards Split, where you’ll be treated to a guided tour of the UNESCO-protected Dioceltian’s Palace and its cellars. 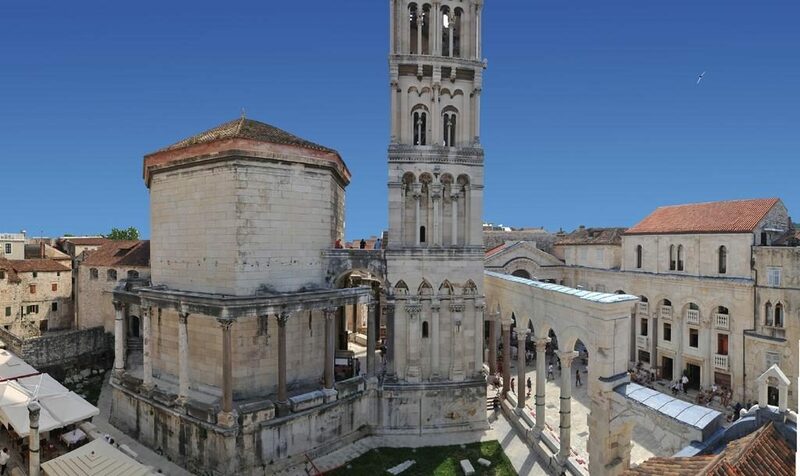 The Emperor Diocletian decided to build this beautiful palace as his retirement home at the turn of the 4th century AD. 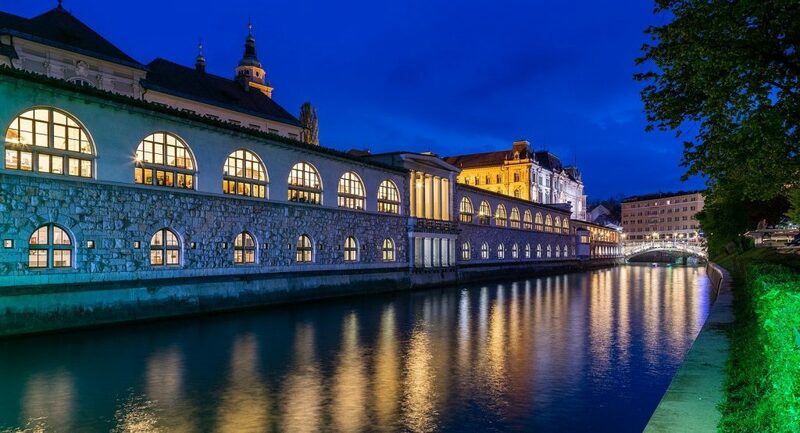 Today the palace is buzzing with life and is full of cafés, bars and restaurants. 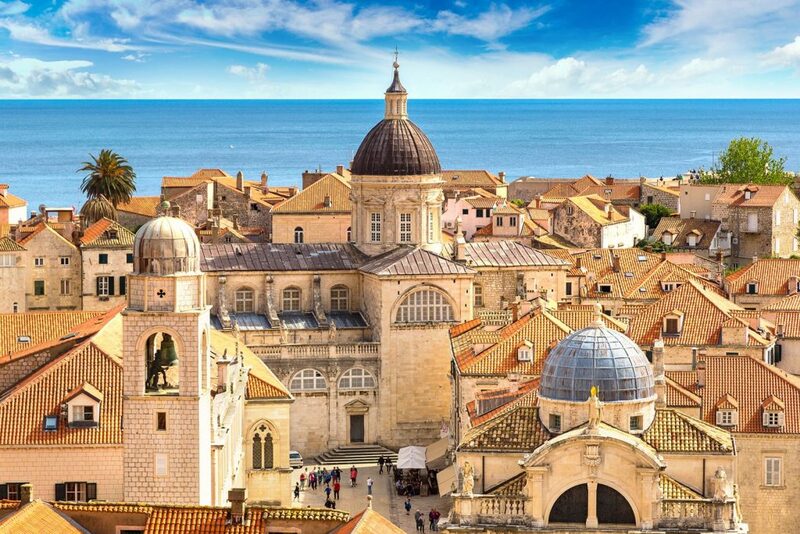 After breakfast, we depart towards the “pearl of the Adriatic”, today also known to some as King’s Landing – the popular city of Dubrovnik. 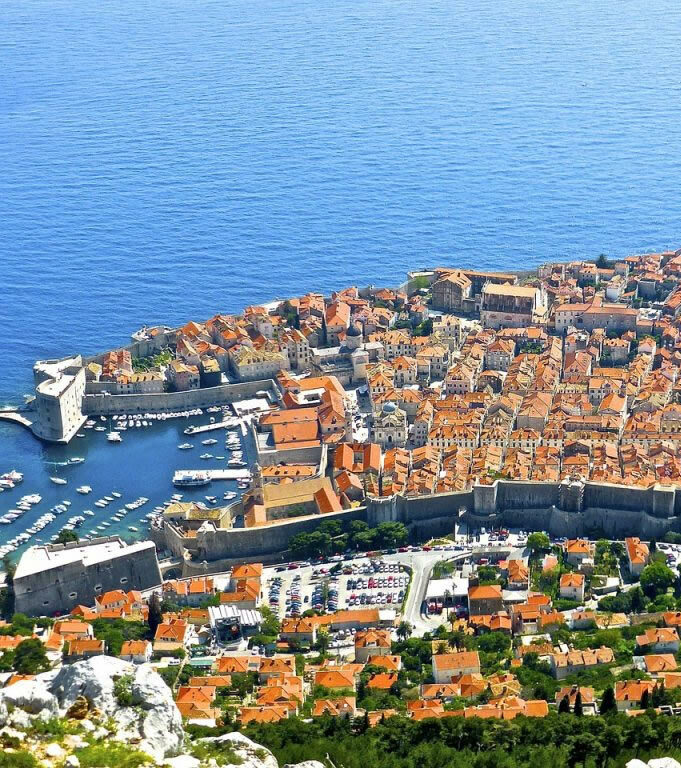 Dubrovnik was once a mighty republic dominating the naval trade of the whole Mediterranean. 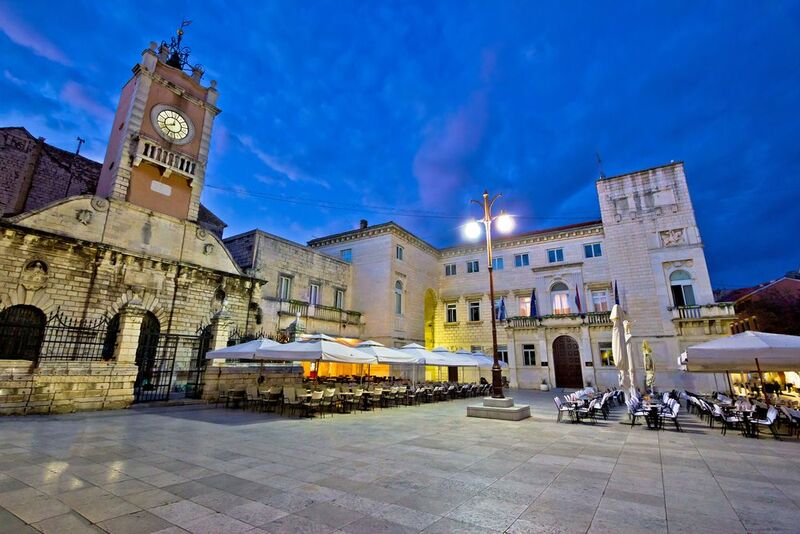 Upon arrival, you’ll be taken on a tour of this wonderful Medieval city, walking its UNESCO-protected Old Town. 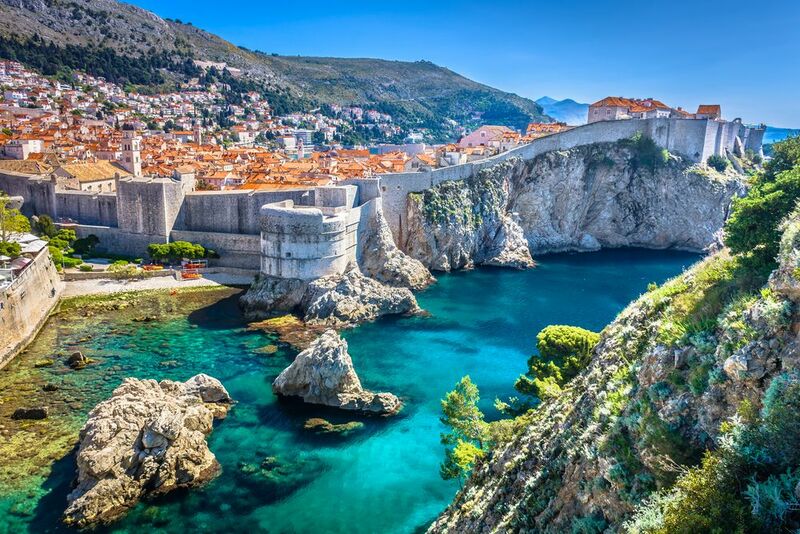 Today is your day at leisure to explore Dubrovnik or have a dip in the Adriatic. 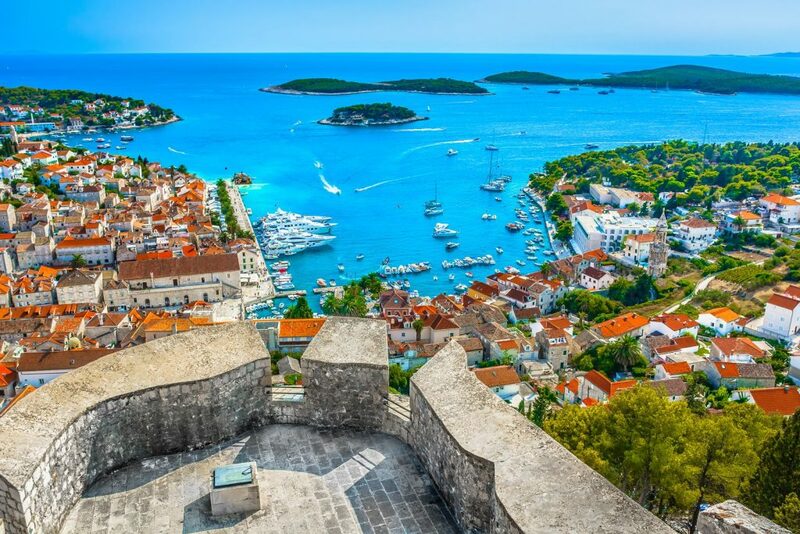 Option: excursion to the Island of Korčula, with the beautiful Old Town of Korčula where allegedly the famous merchant and traveller Marco Polo was born. 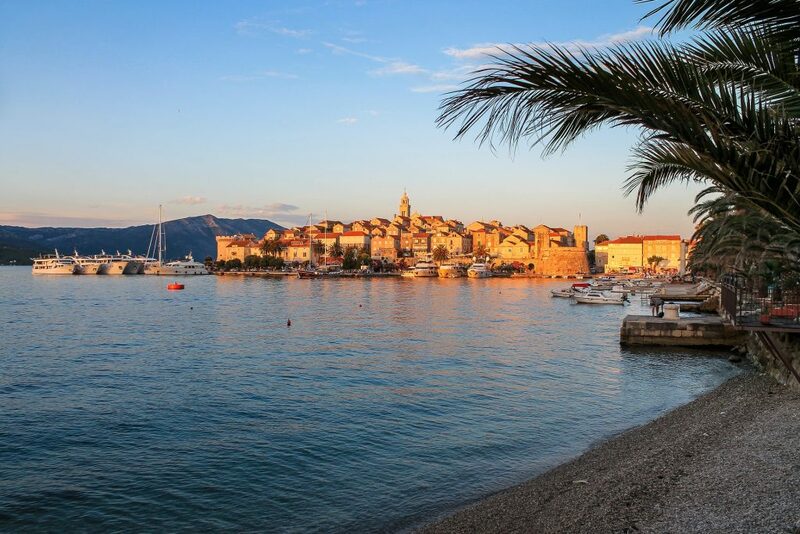 Sightseeing tour of Korčula & free time for lunch or swimming break. 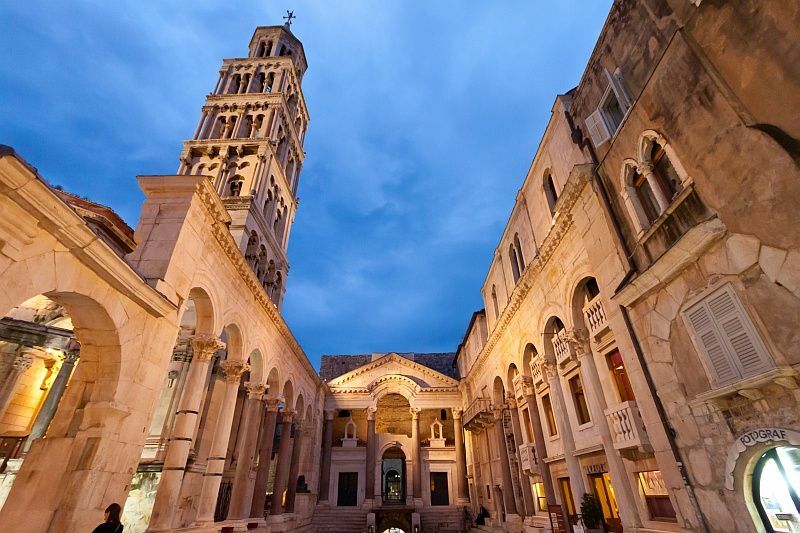 On our way back to Dubrovnik we’ll visit the wine cellars on Pelješac peninsula to taste the best local wine.